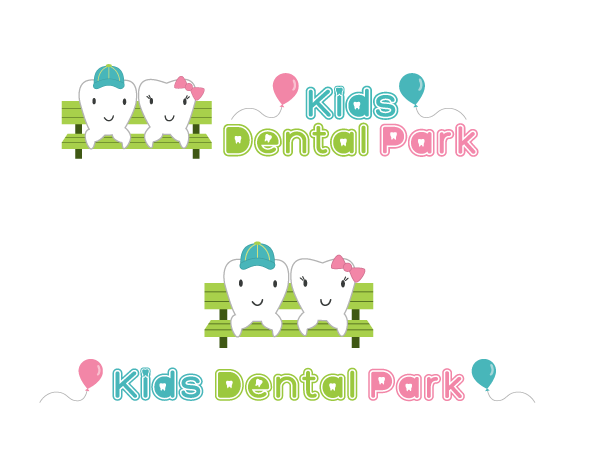 Over the past couple of weeks I've been working with a Mr. Hahn of Kids Dental Park to create their new logo! What we came up with is something very cute, light, and inviting for children. I was a little unsure of the text's legibility when small, but I was assured that this was what they wanted. I'm assuming the designs won't be used very small. Take a look below at a couple of variations of it! Awesome design I'm sure a lot of kids really love your art.. Thanks!